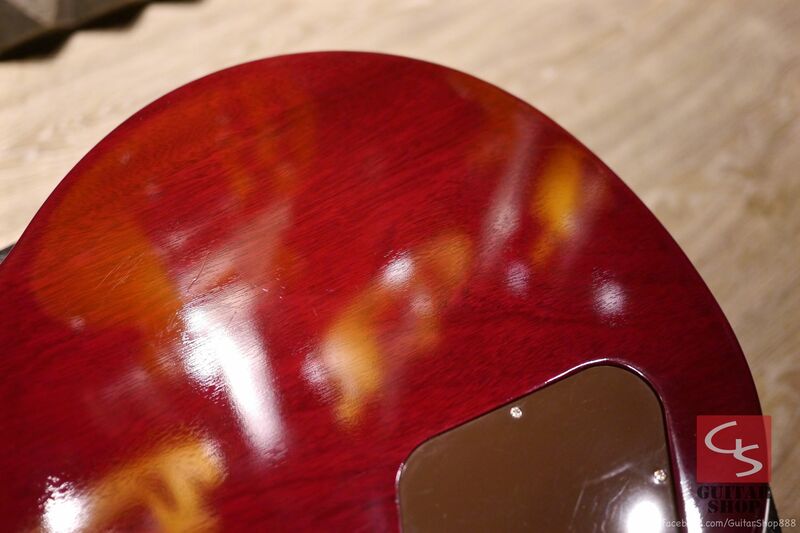 首頁 › 稀有逸品1988 Gibson Les Paul Standard Cherry Burst 3PC Top, Slash Era! 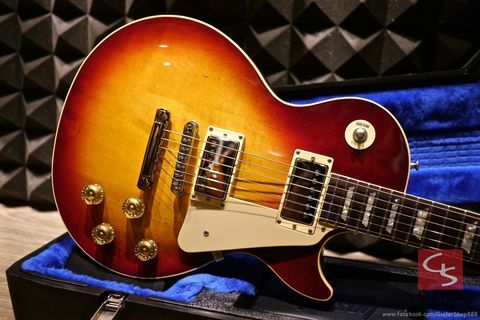 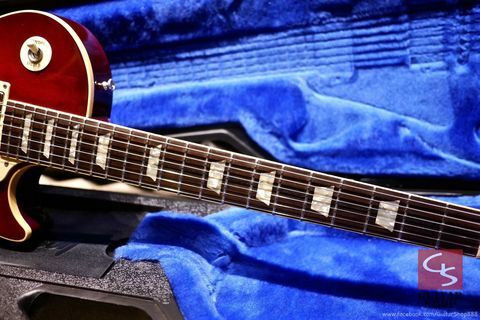 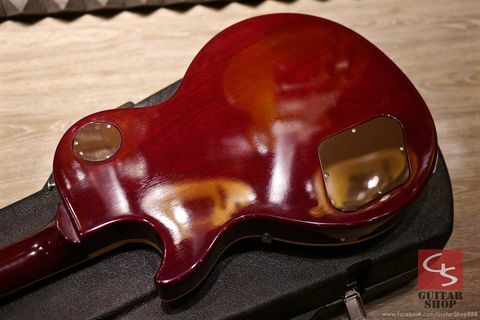 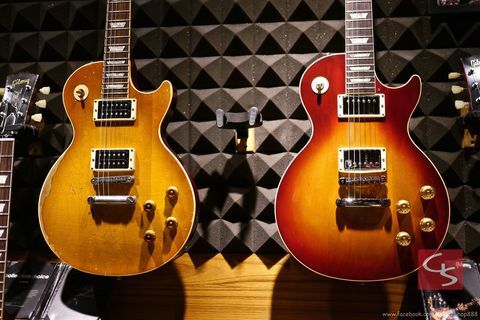 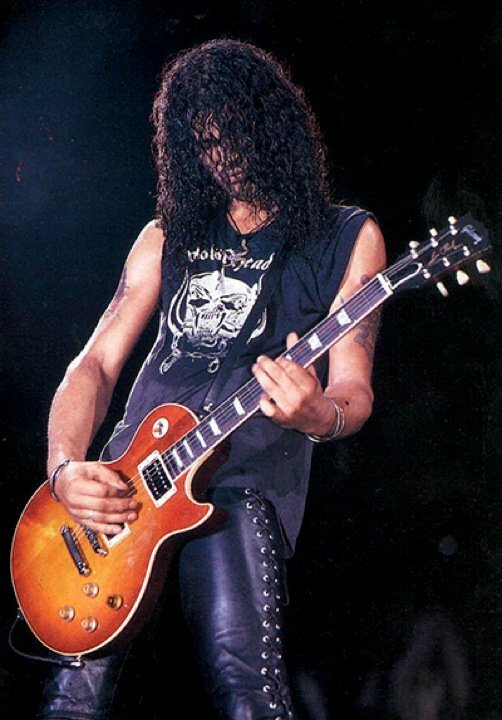 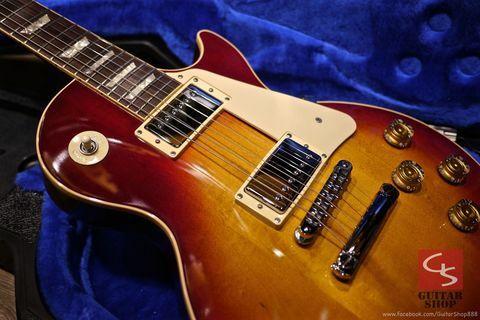 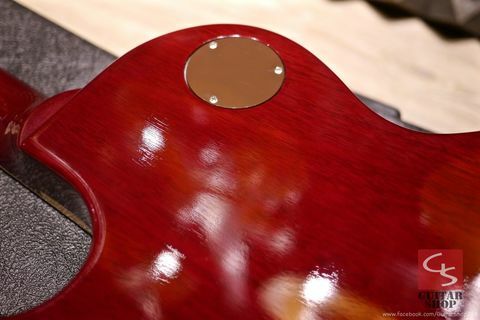 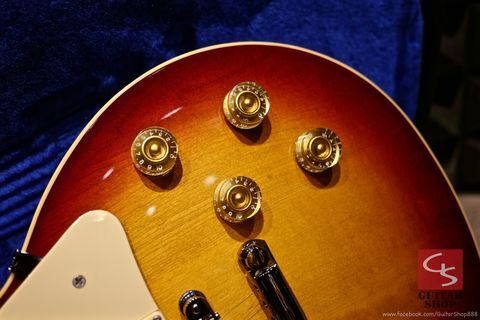 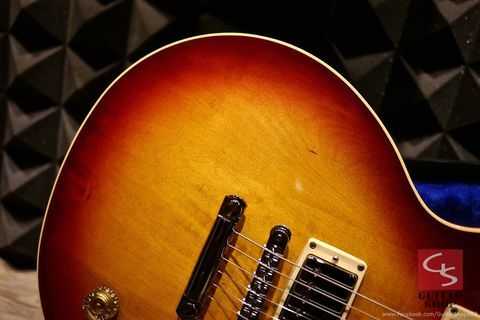 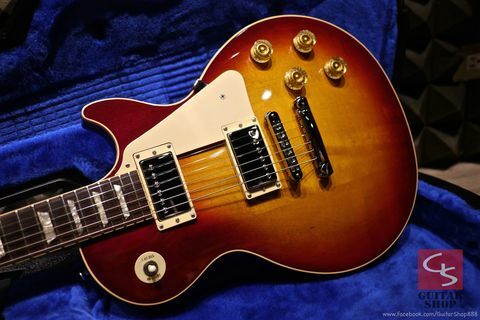 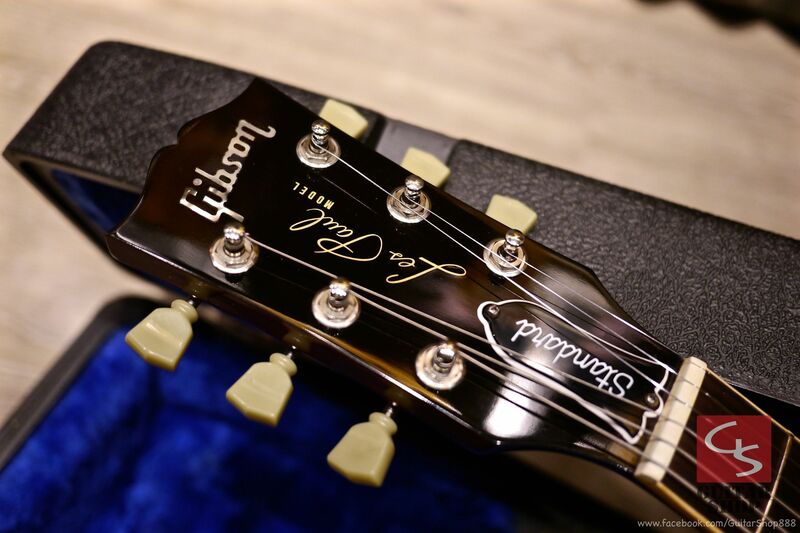 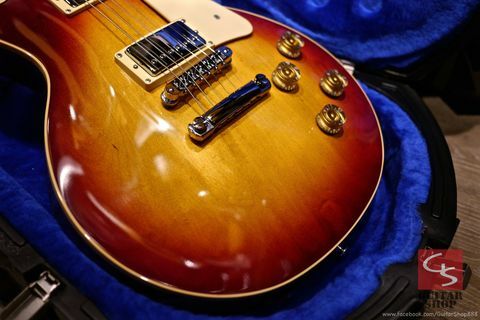 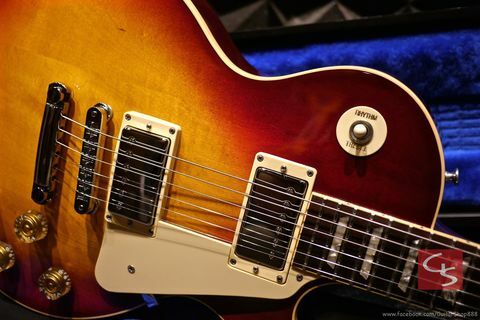 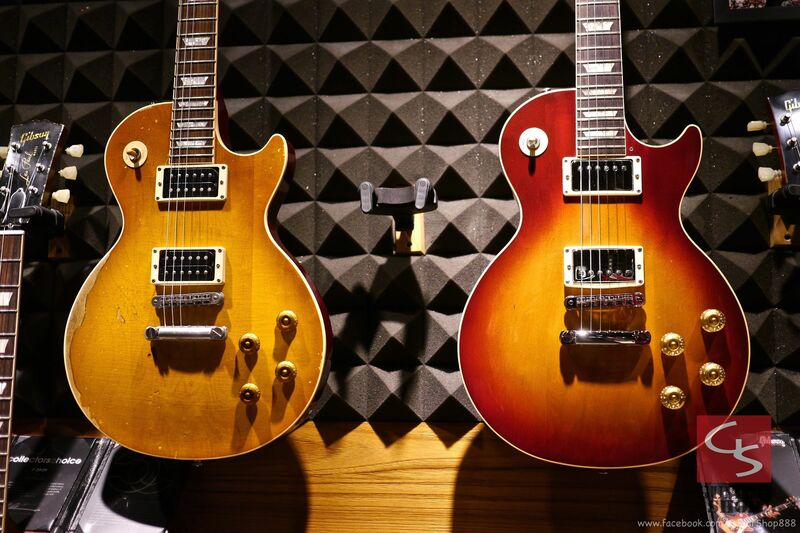 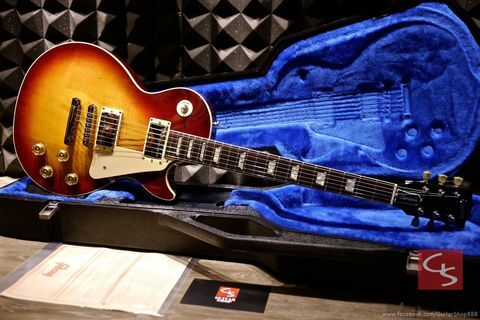 稀有逸品1988 Gibson Les Paul Standard Cherry Burst 3PC Top, Slash Era! 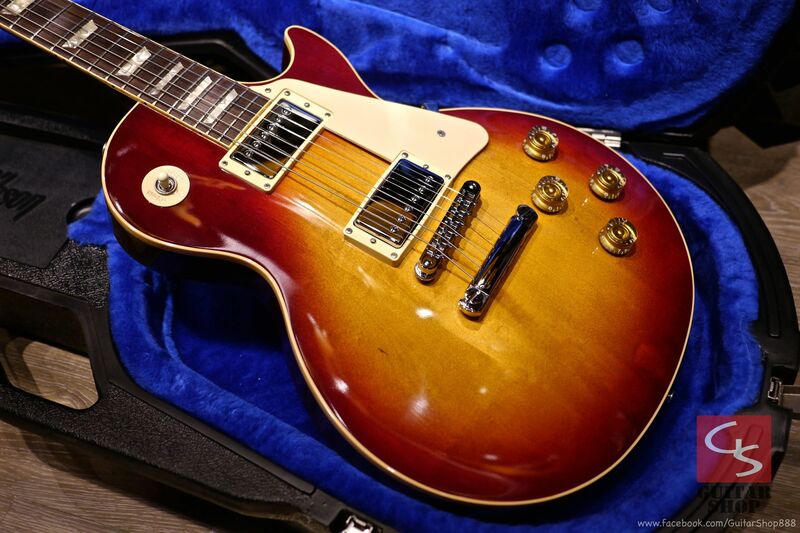 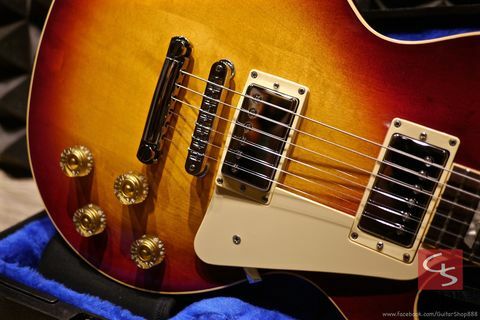 1988 Gibson Les Paul Standard Cherry Burst 3PC Top, Super rare and beautiful, Slash Era! 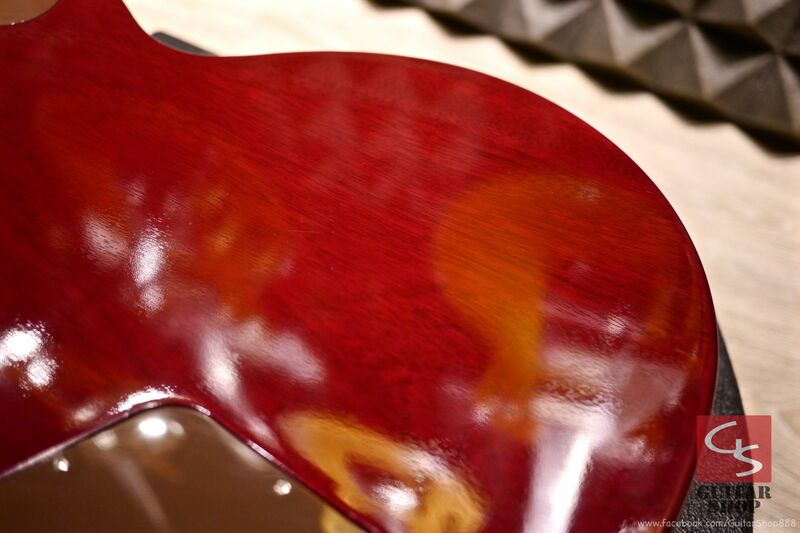 This is an incredible example of Gibson’s earliest perfection in this most desirable standard. 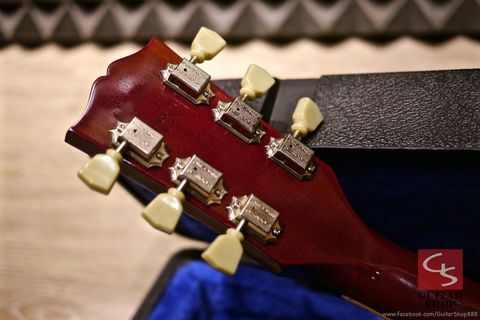 Guitar is in 9.5/10 as excellent condition, it only has some very little scratches, very very clean, it's unbelievable! 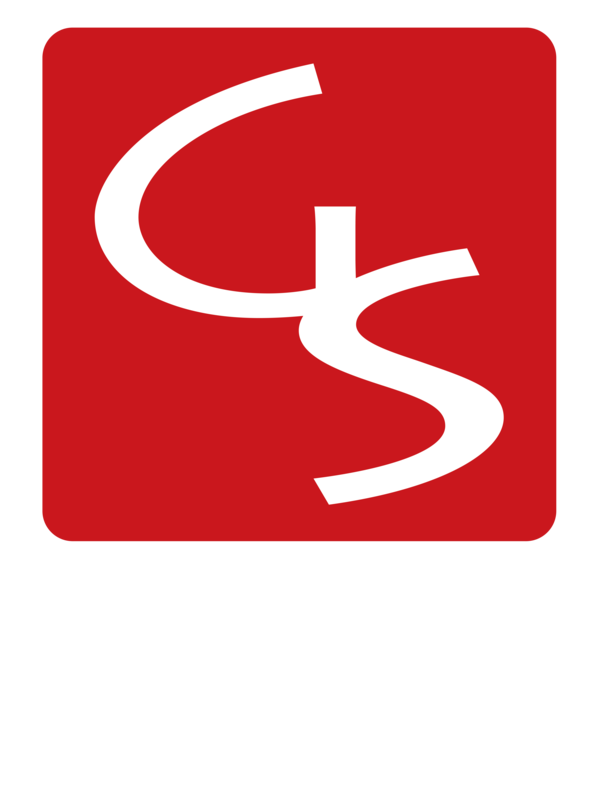 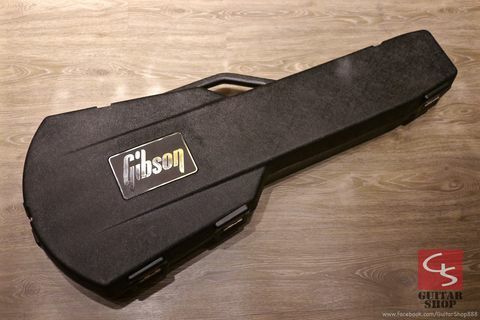 Come with Gibson hard case, original paper work.